2014 was a strong year for UK tourism. Not only did we see record breaking numbers of holidaymakers from abroad visit the country, but tourist spending hit the dizzy heights of £21.7 billion – three per cent up on 2013 and a record in both nominal and real terms. Building on the success of last year’s tourism boom, the industry has enjoyed a solid start to 2015, but holiday park operators remain cautiously optimistic. Latest figures from the International Passenger Survey show that overall visitor numbers for the first three months of this year were up by one per cent compared to 2014, while UK-based holidays have seen an increase of four per cent. “The industry in general is reporting steady performance across all business fronts and is optimistic about future prospects in the short to medium term,” says Bob Hill, sites director at The Camping and Caravanning Club. 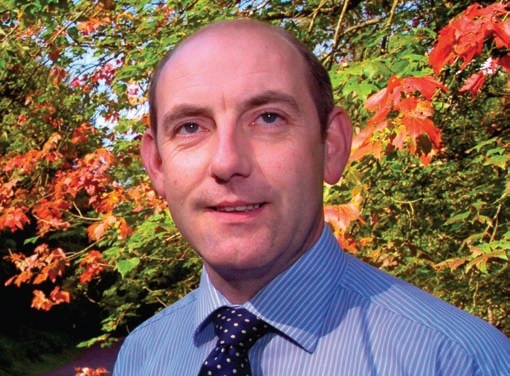 “There is growth across most aspects of the sector and the majority of operators are reporting an increase in consumer confidence.” “These are very positive times for the holiday park industry,” comments Dan Steadman, sales and marketing director of Hoburne Holiday Parks, that operates seven holiday park sites. 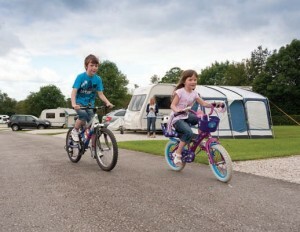 Britain’s holiday parks industry, comprising more than 3500 parks in total, plays an important role in the country’s economy. The sector provides one in six of all holiday bed-nights in Britain each year and generates a huge £2.26 billion annual turnover - with the vast majority of the cash being funnelled by park visitors into local businesses. For many such local enterprises, tourism is crucial for their survival and ability to sustain jobs. Parks are estimated to provide some fifteen percent – a total of 53,000 - of all full-time and seasonal tourism-dependent jobs in Britain. The majority, some 95 percent of UK parks are family-owned businesses, some with farming histories stretching back over generations and for which tourism is now a much more realistic alternative to the declining agricultural industry. 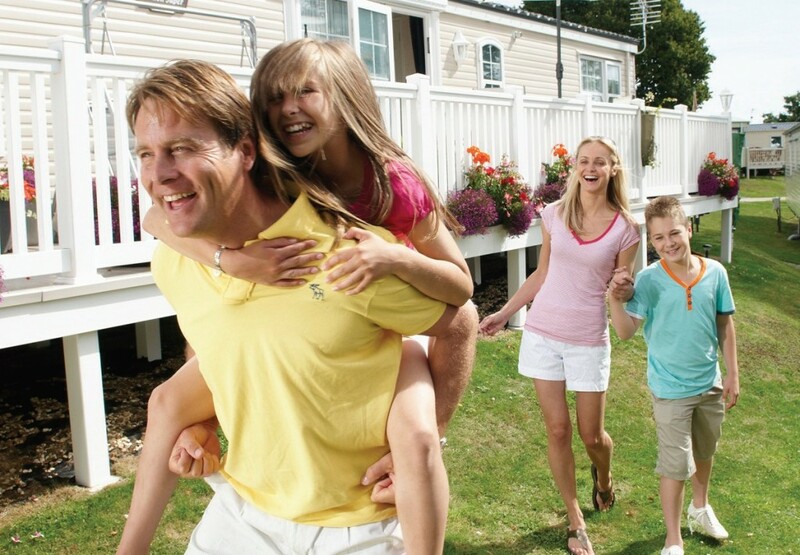 The sector also comprises a number of extremely successful holiday park groups including Haven Holidays, Park Resorts and Park Holidays UK. “While it has been a strong start to the year, there is no complacency among BH&HPA; members and nobody assumes that the main factors which influence our sector and UK tourism as a whole – principally the economy and the weather – are always going to take our side,” says Henry Wild, national chairman of the British Holiday and Home Parks Association (BH&HPA;). It should be remembered that the term ‘the industry’ pulls together a diverse range of businesses from small farm-based parks with a handful of touring pitches to major multi-park operators with incomes dependent on holiday homes sales and rentals. Some of these parks may be affected by factors to which others are immune. For example, a touring park in a remote part of the country may see rising car fuel costs as its chief enemy – while parks with holiday homes to buy might find that lending restrictions by banks are putting a ceiling on the number of people able to take out personal loans to fund their second home purchase. “It’s important to use both experience and common sense to try and determine what changes are likely to be in the park’s long-term interests, and which are unlikely to have any lasting impact,” says Henry.